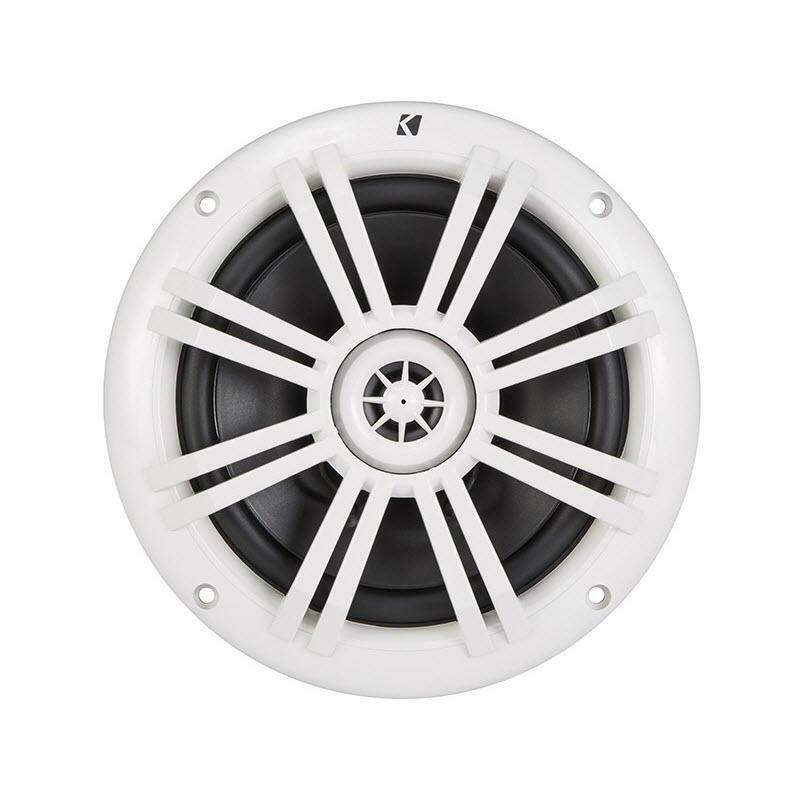 5.25" 2-way coaxial car speakers . 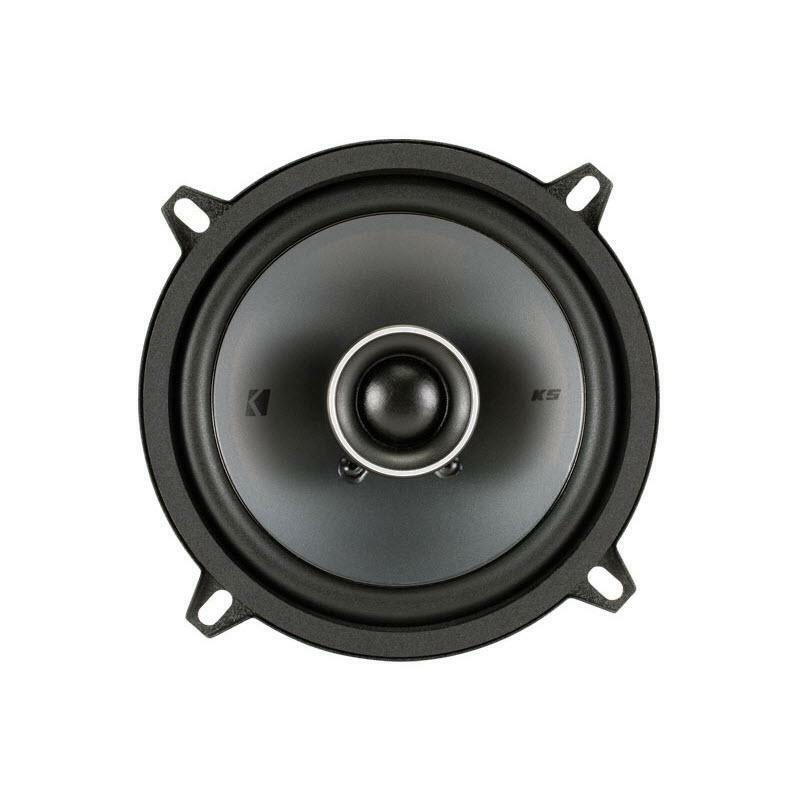 Stiff polypropylene cones and tough rubber surrounds assist the woofers in creating superior bass response and the most accurate musical reproductions. 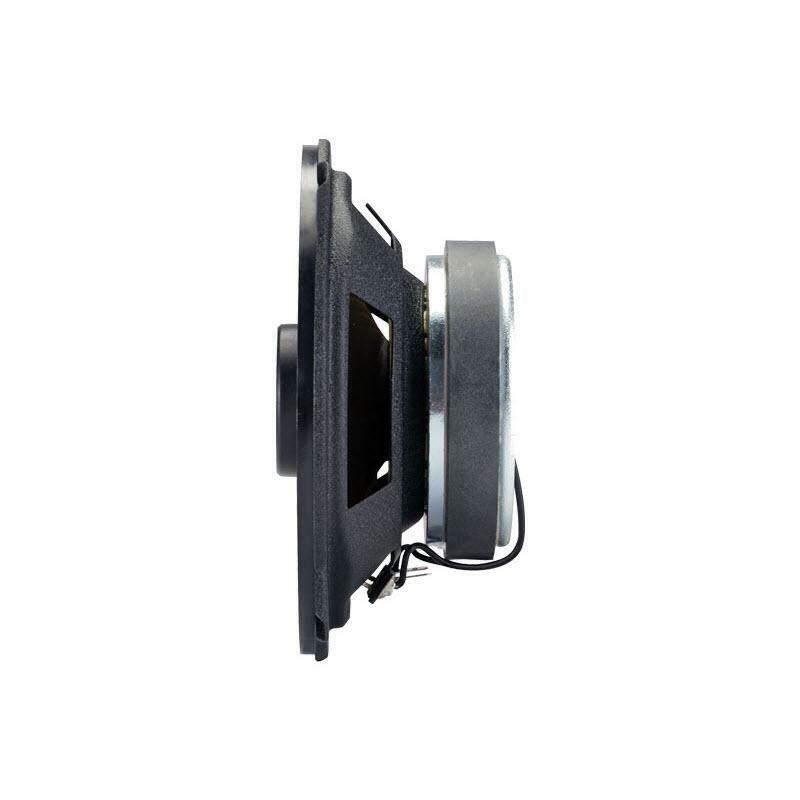 Designed to fit in more cutout applications than ever and engineered to avoid most any internal door obstruction. 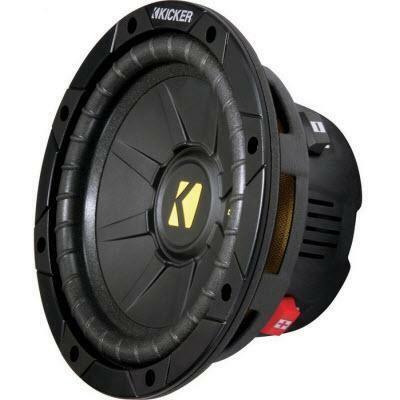 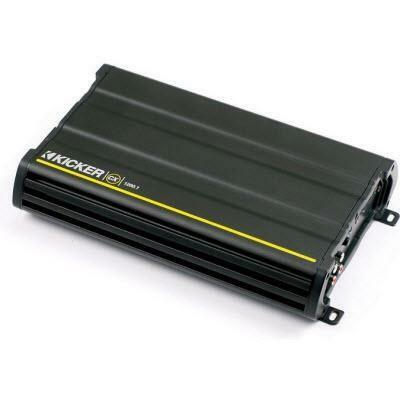 Additional Information • Woofer: 5 1/4"
• Includes poly-switch to offer protection from excessive power or distortion. 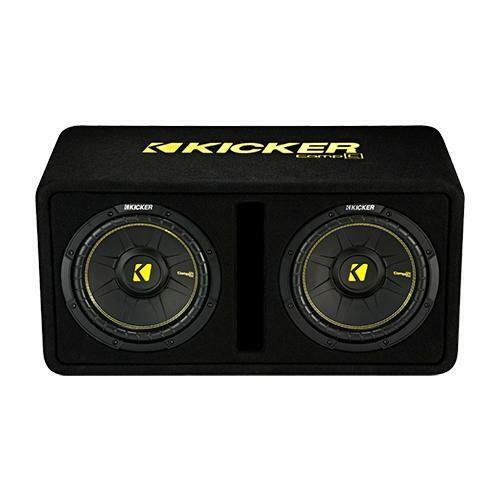 • Stiff polypropylene cones and tough rubber surrounds assist the woofers in creating superior bass response and the most accurate musical reproductions. 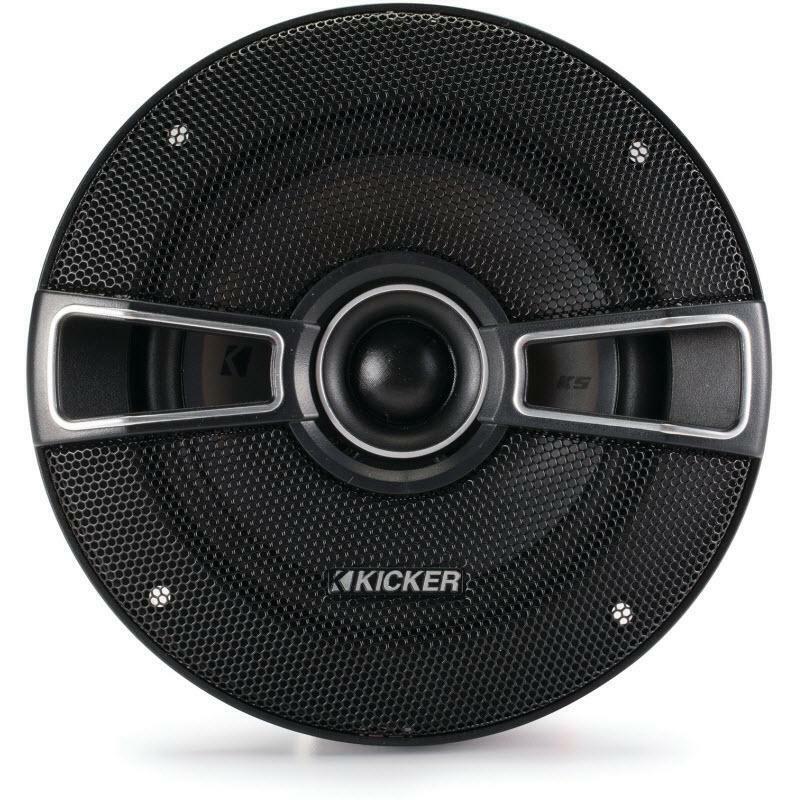 • High-quality, silk-dome tweeters deliver the most natural-sounding, perfectly detailed highs.